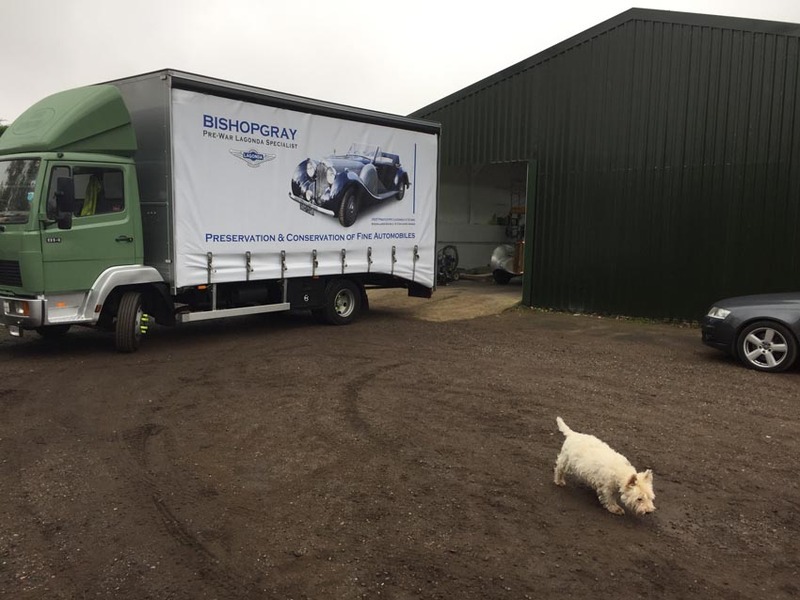 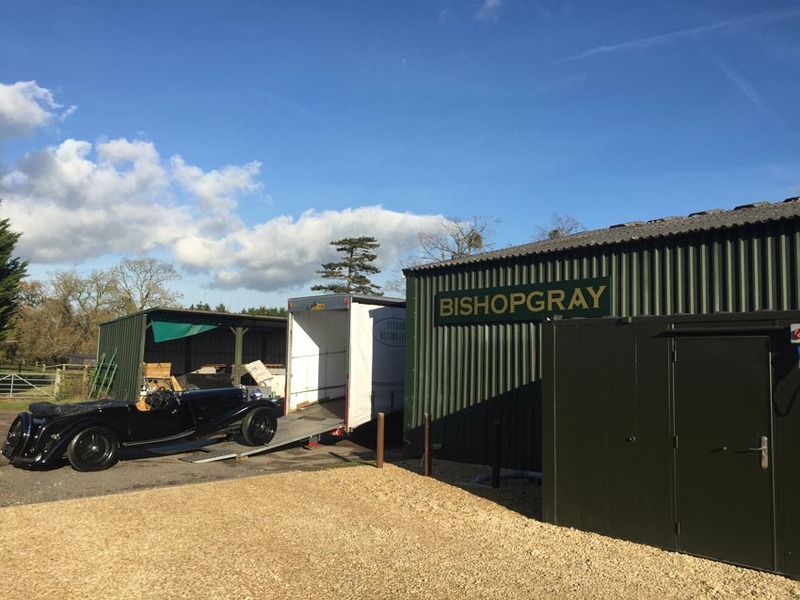 As part of the five year business plan Bishopgray were pleased to finish stage two of the refurbishment in time for the Lagonda AGM Weekend. 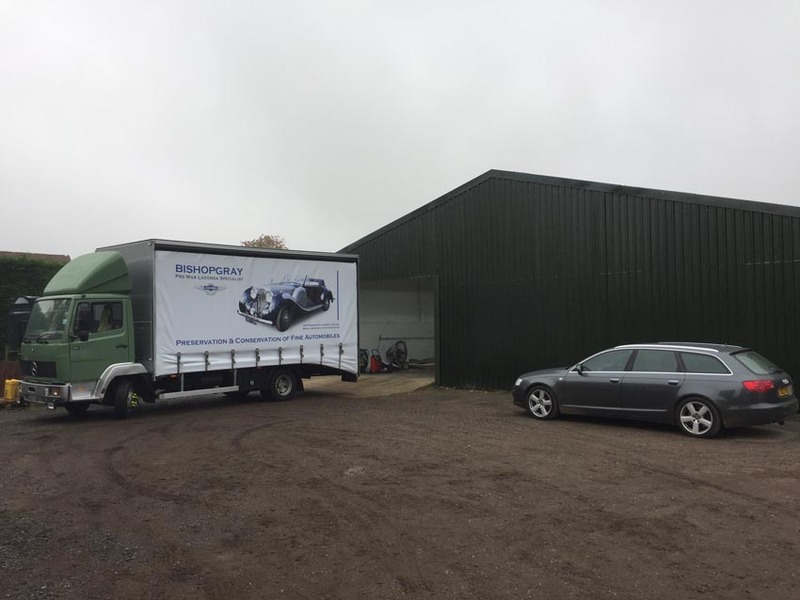 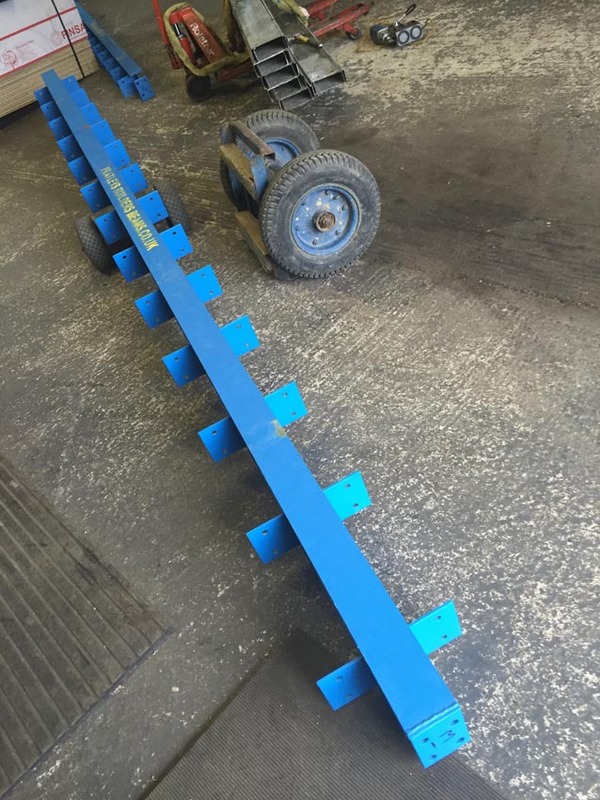 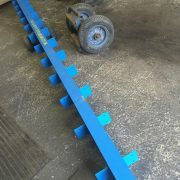 This included acquiring the adjacent yard, enclosing and gravelling it to provide a clean client’s parking area. 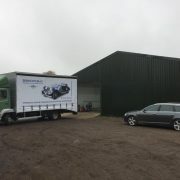 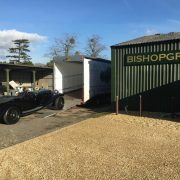 The offices have been moved to an external Portacabin. 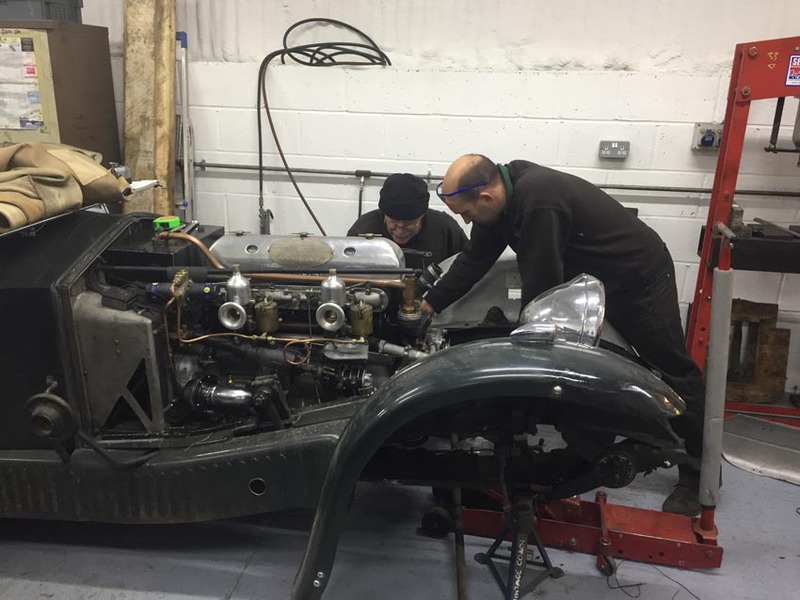 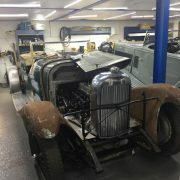 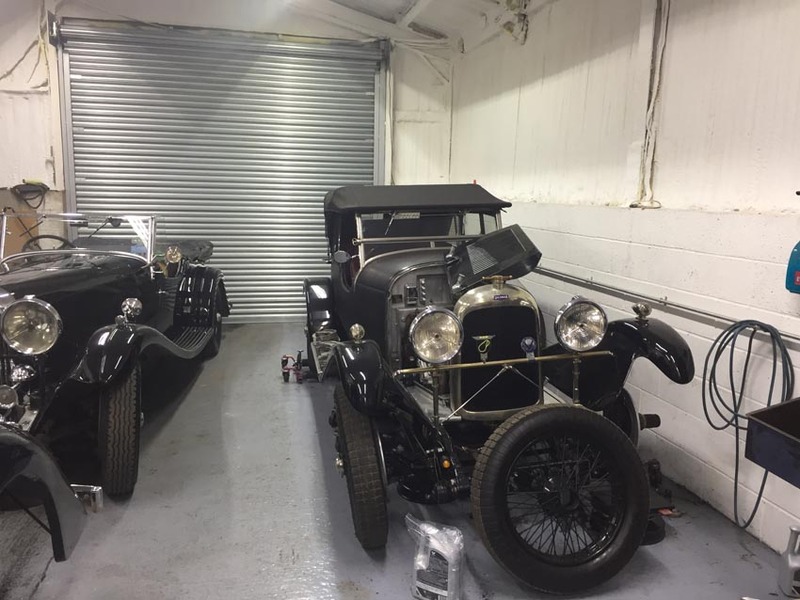 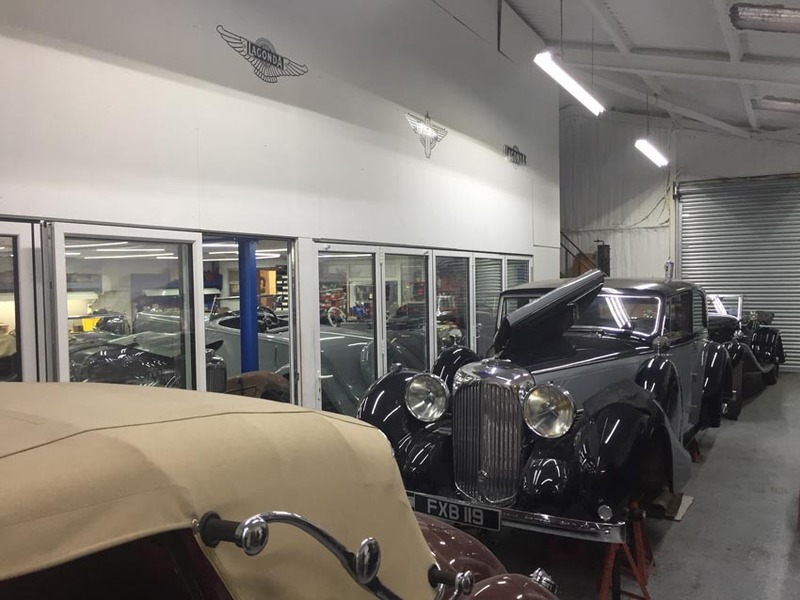 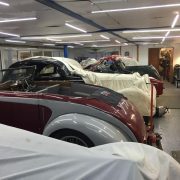 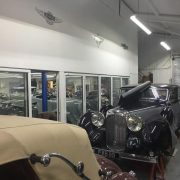 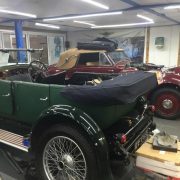 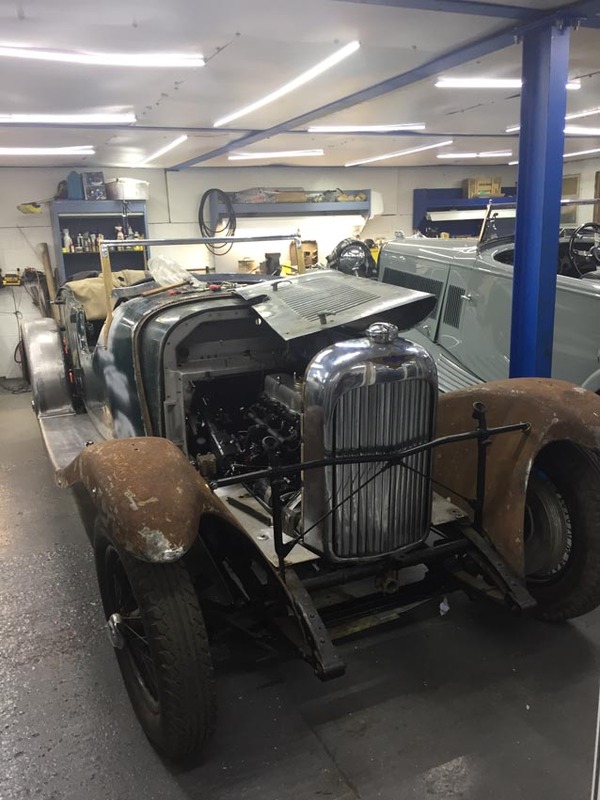 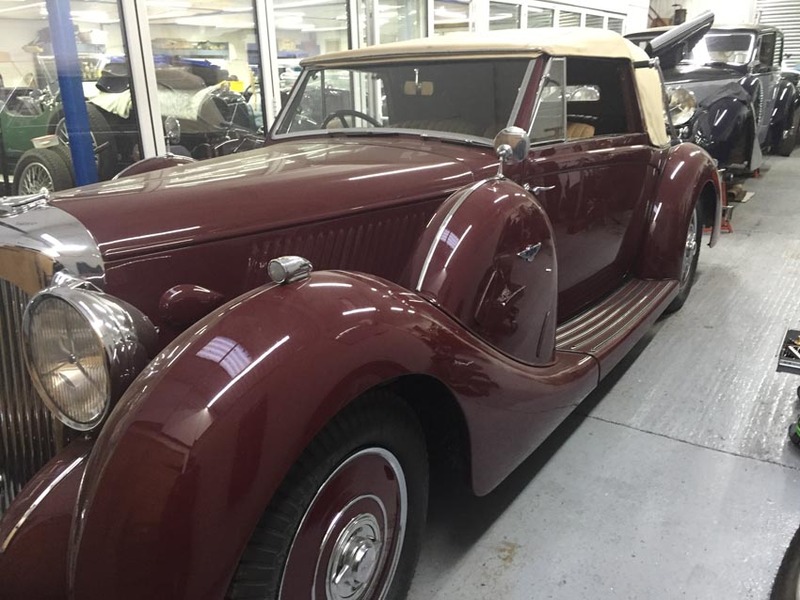 This compliments the improvements made in stage one of insulation, heating, a storage mezzanine, installation of seven work stations, signage and a Lagonda ‘time line’ featuring all of the pre-war Lagonda logos. 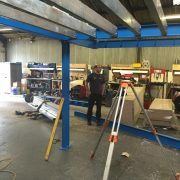 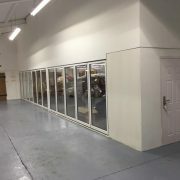 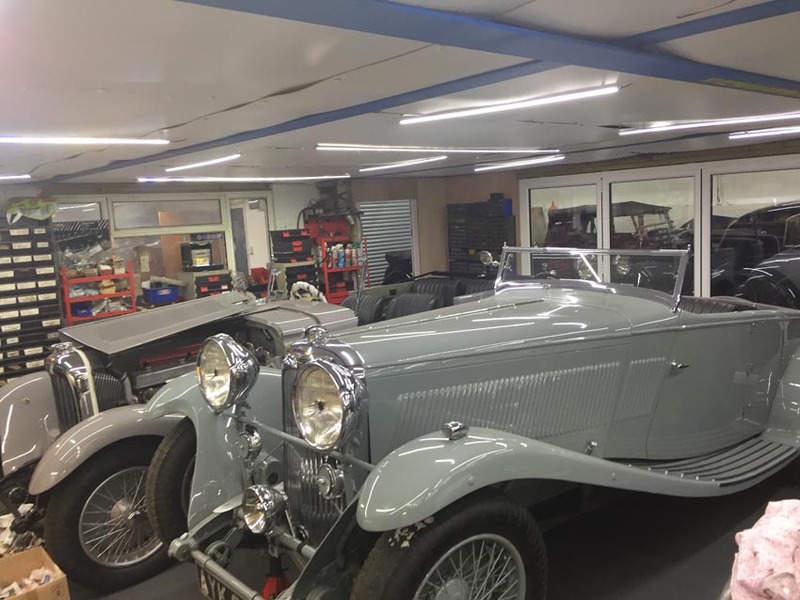 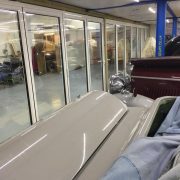 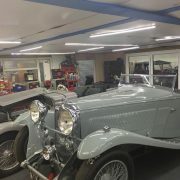 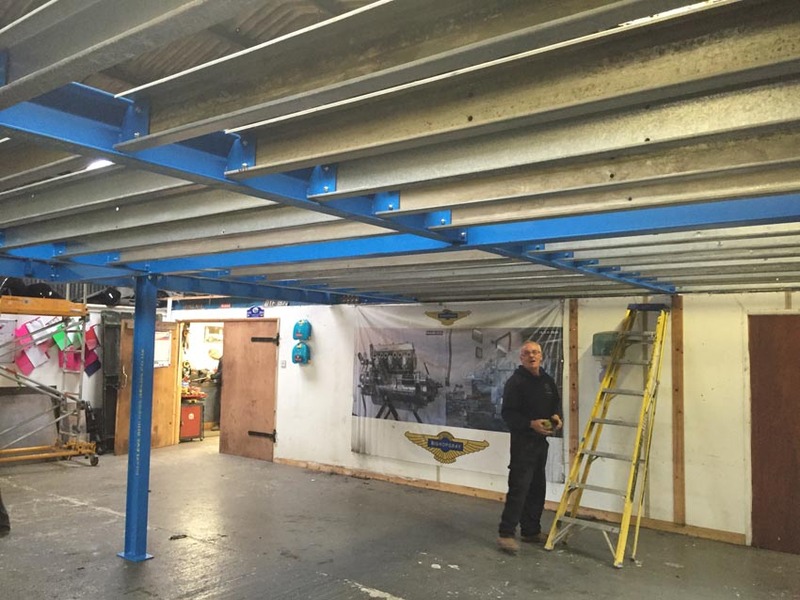 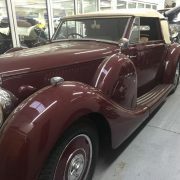 The work shop area has been enclosed with glass bi-fold doors giving a heated enclosure for up to six Lagonda. 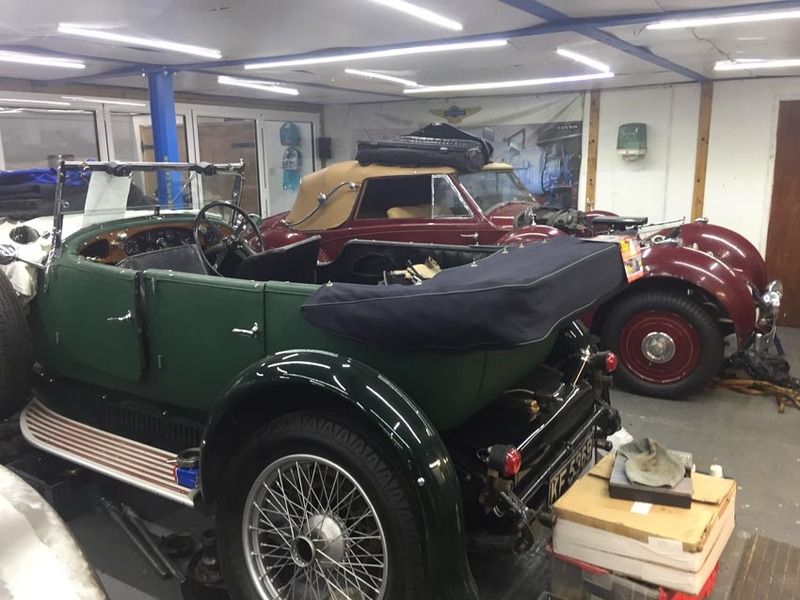 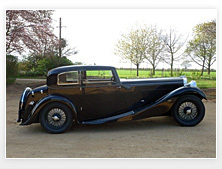 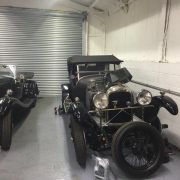 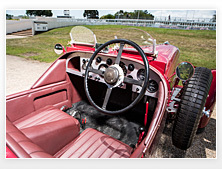 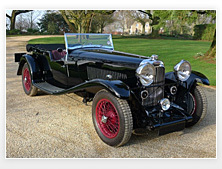 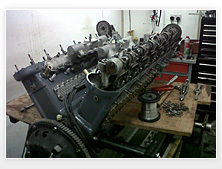 This in turn provides a clean area for the storage of up to six Lagonda awaiting collection or engineering work. 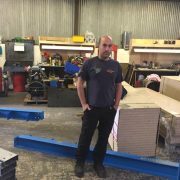 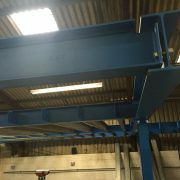 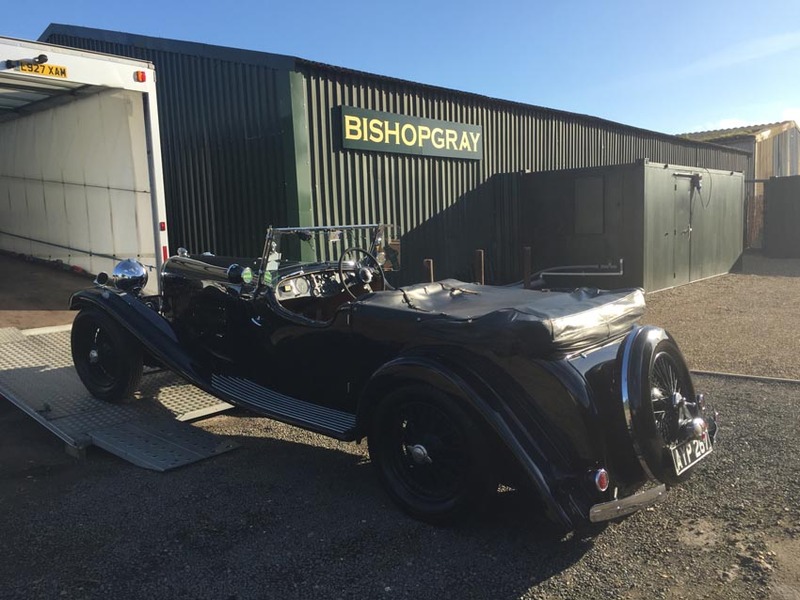 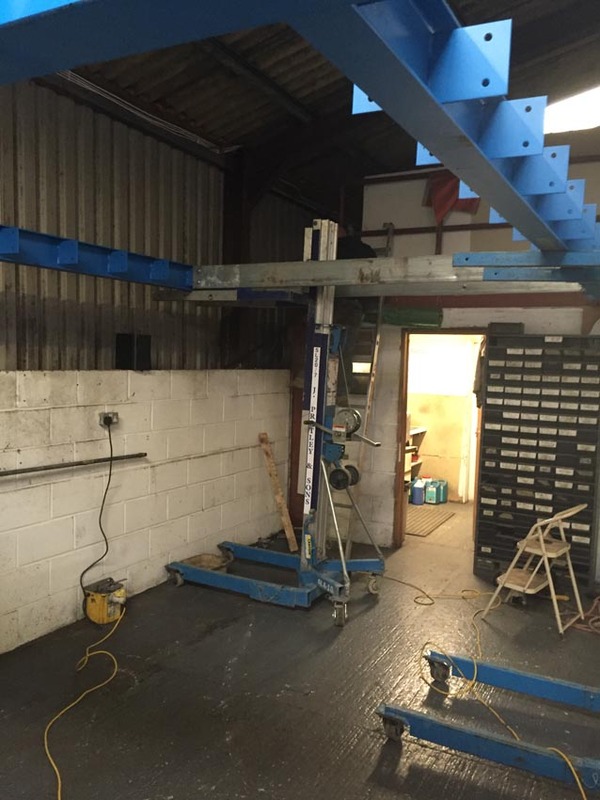 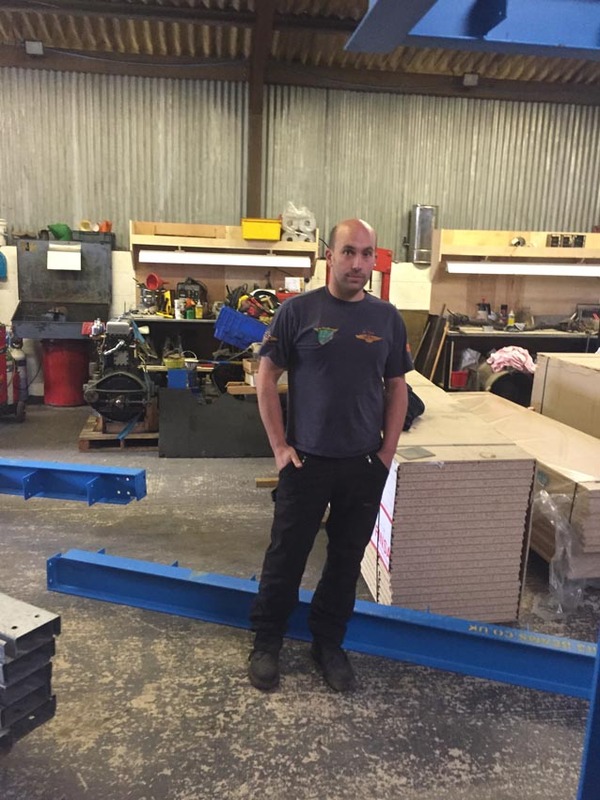 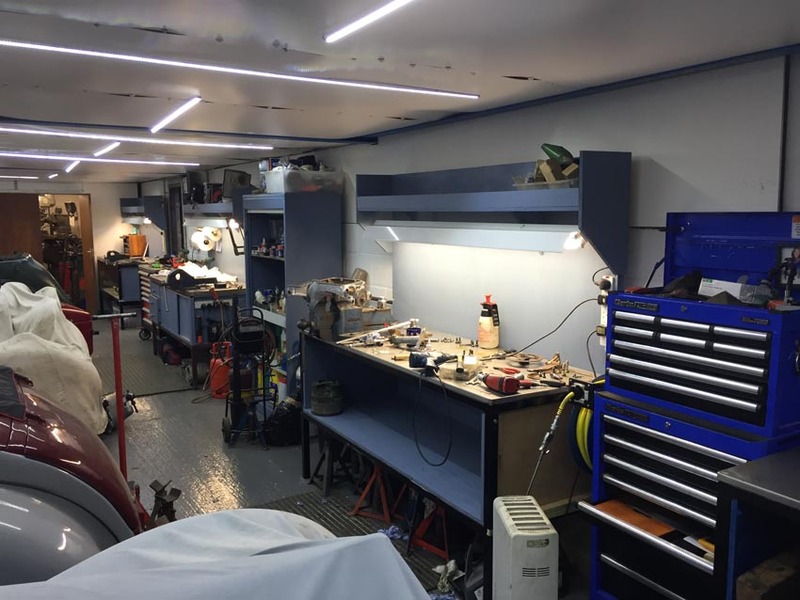 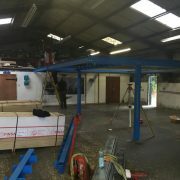 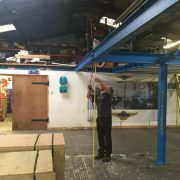 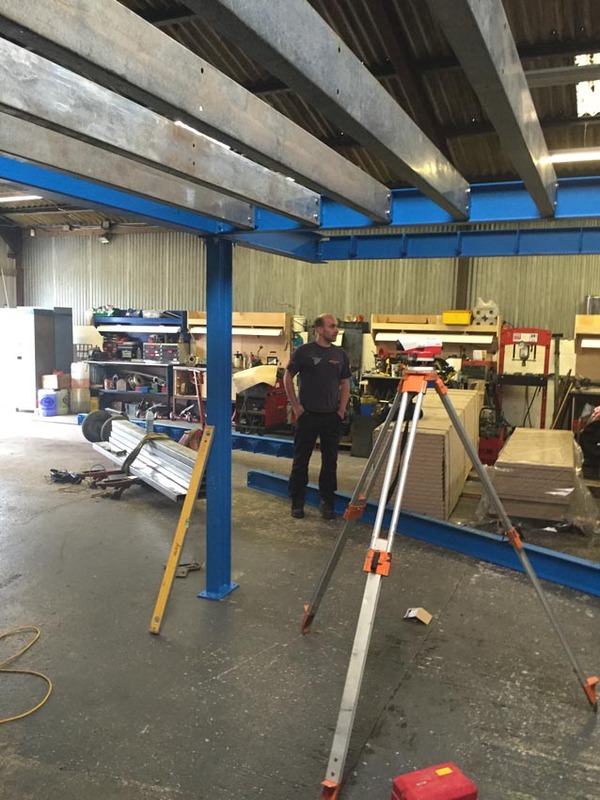 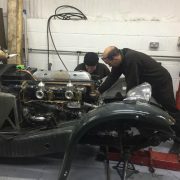 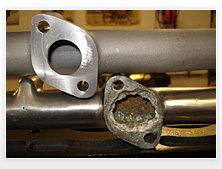 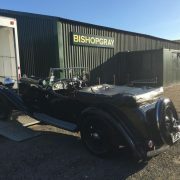 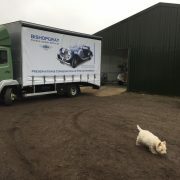 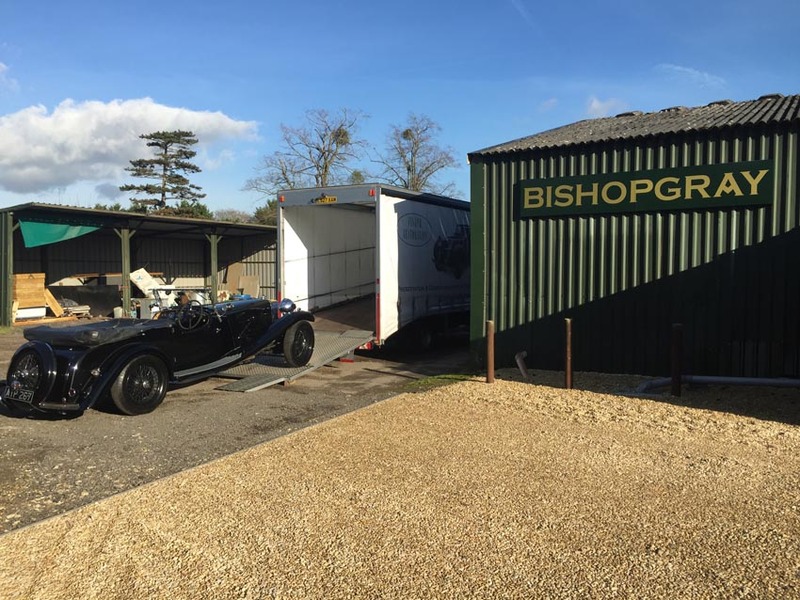 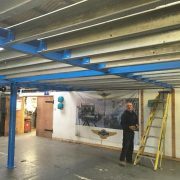 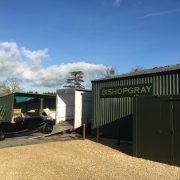 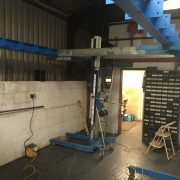 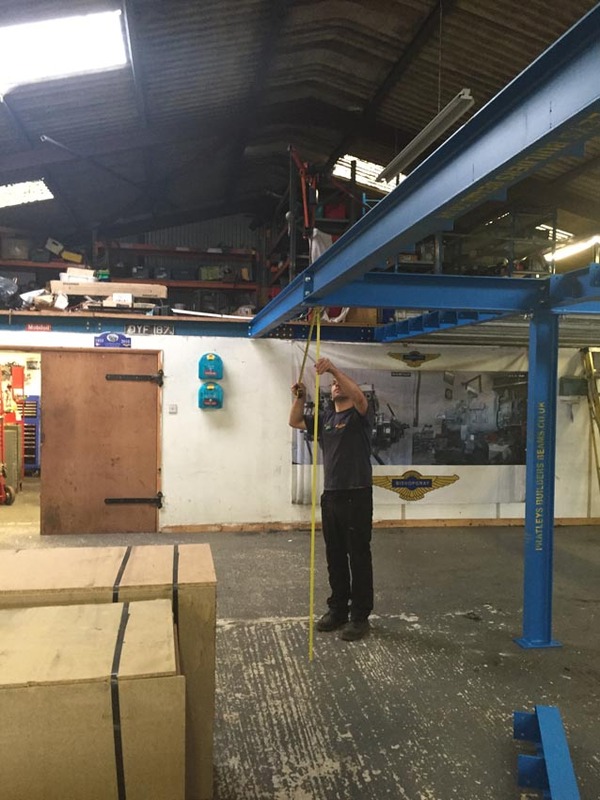 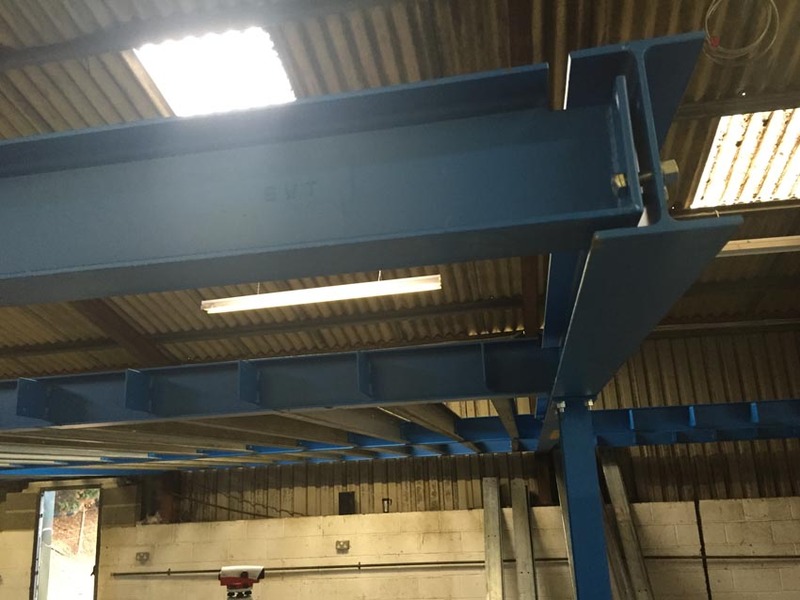 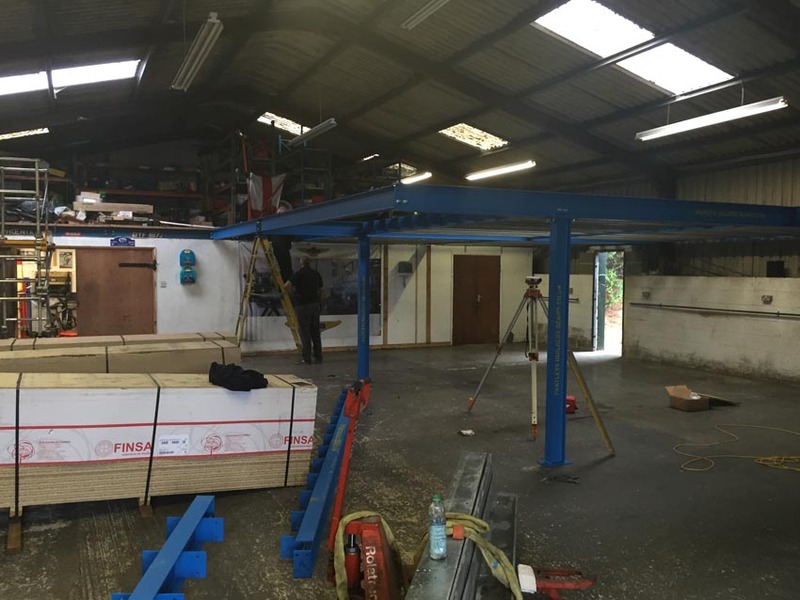 Now, as part of the Fisher Restoration Group of companies, Bishopgray’s admin and customer services will be handled at the Rushock office whilst maintaining our engineering workshop at Aldermaston.